The best time of year is upon us – horse racing season! For 6 weeks, beginning July 20th, this season is sure to bring excitement, and here at our downtown Saratoga’s award-winning hotel, we couldn’t be more ready! 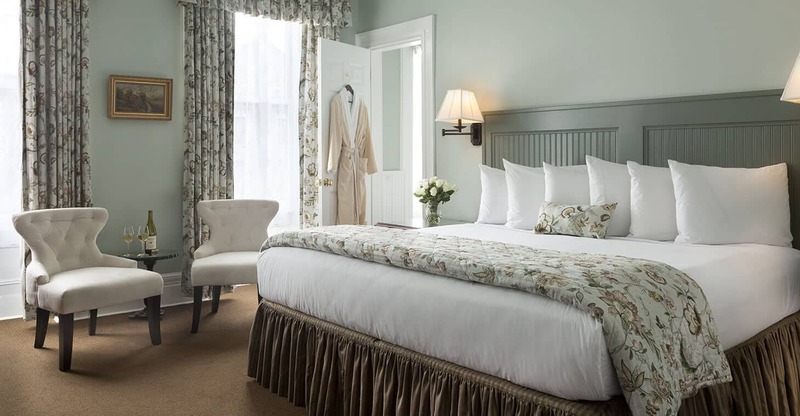 That’s why we’ve taken it upon ourselves to craft the perfect itinerary so that you’re able to get the most out of your stay in historic Saratoga Springs, New York. Get acquainted with our unique and memorable upstate New York town! 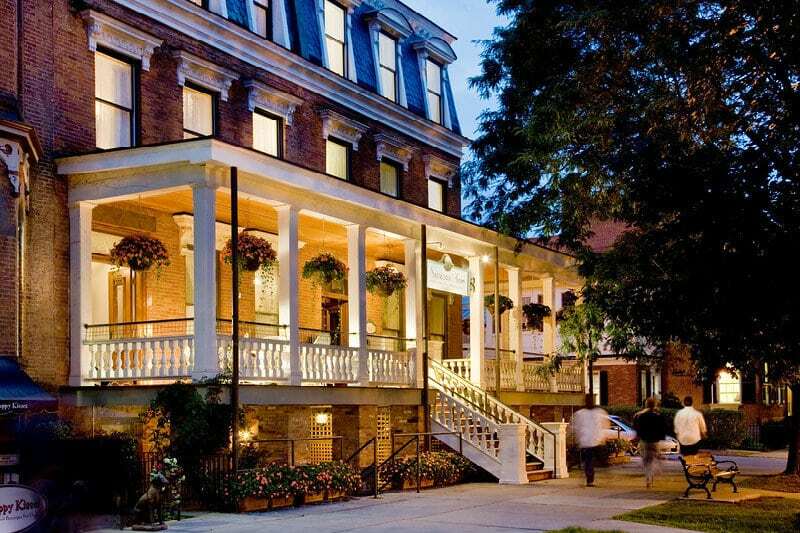 Check in at Saratoga Arms, your home away from home in the heart of downtown Saratoga Springs. Let us help you to your room and recommend local activities! 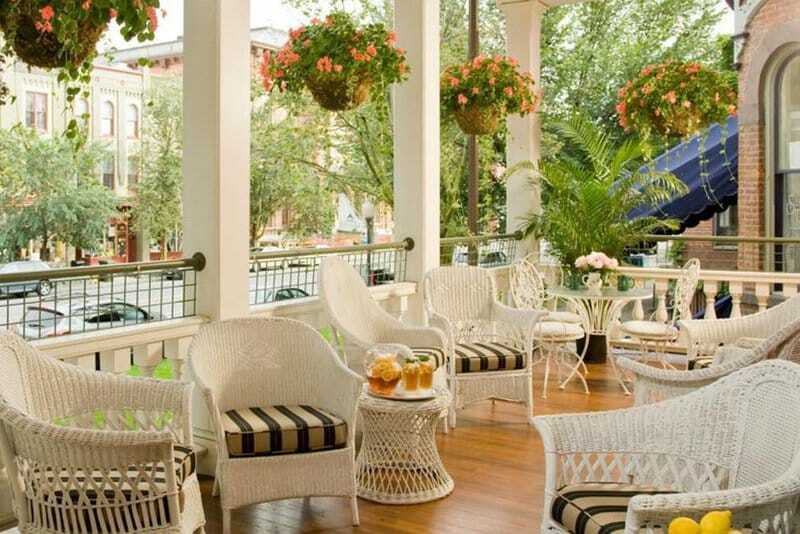 Enjoy drinks and a small plate on our grand Saratoga Porch, the perfect afternoon people-watching perch. Take in a world-class Polo Match (every Friday and Sunday evening) while enjoying your dinner fieldside. Attend a concert or classical performance at the Saratoga Performing Arts Center for a taste of our local arts scene. End the evening with a walk down Broadway, our main street, listen to many varieties of live music, or satisfy your sweet tooth with an ice cream or gelato. Rise and shine – you won’t want to miss any of the action happening at the races! 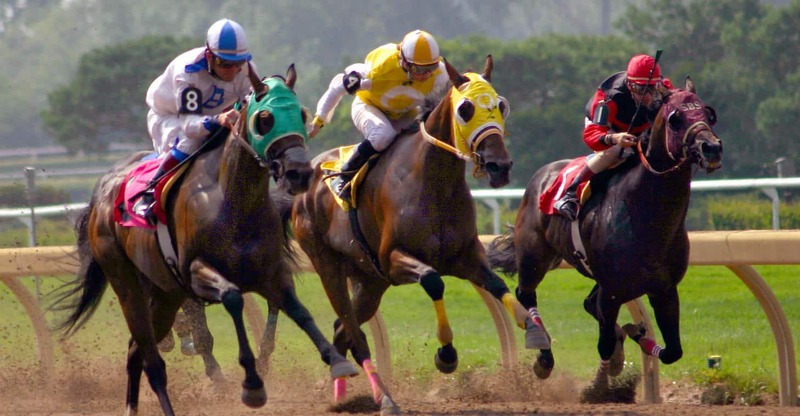 Wake up early, grab a cup of coffee and a muffin from our Guest Pantry, and drive just 5 minutes to the Saratoga Race Course to watch the morning horse workouts in the Clubhouse boxes. It’s free and such a treat to watch. Head back before 10 a.m. so you don’t miss our farm-to-table Saratoga Arms breakfast and relax for a bit before the big event. Head back to Saratoga Arms after the races and join the other guests on the porch of our beautiful downtown inn to celebrate your day’s winnings! 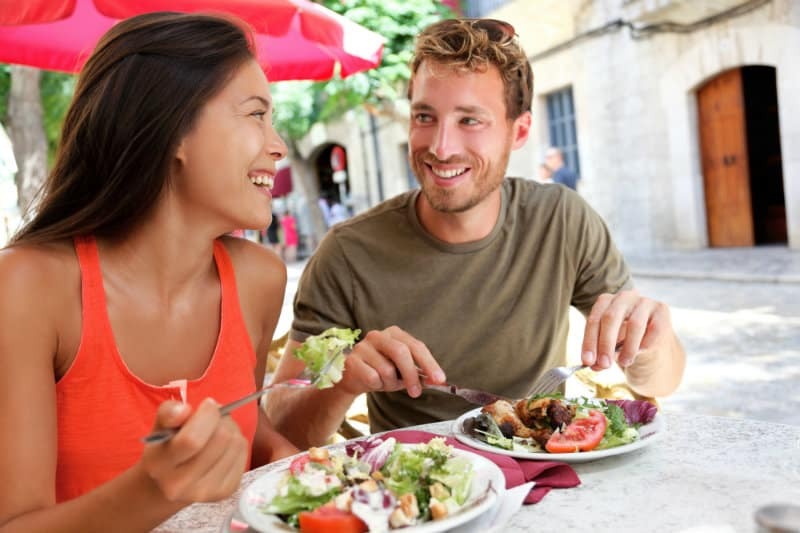 Conclude your day with a delicious dinner at one of the many fabulous restaurants within walking distance of Saratoga Arms. Spend your final full day celebrating your health, Saratoga’s history, or even more horses! Enjoy another hearty breakfast at Saratoga Arms. 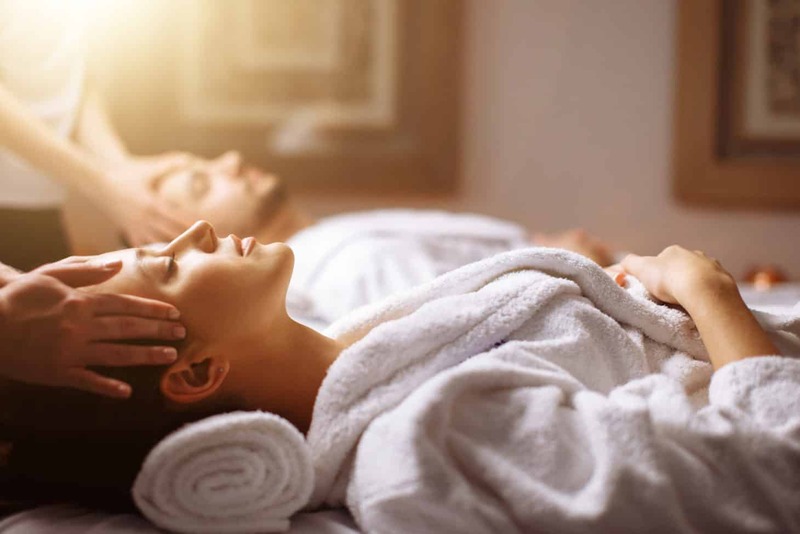 Take a mineral bath or massage at one of our historic or contemporary spas or travel 30 minutes north and take a scenic boat tour of Lake George. Embark on a historical excursion and tour the Saratoga Battlefield and Saratoga National Historical Park. Make sure you stop and visit Yaddo Gardens on the way. Or take the “History, Legends, Lore & More” guided walking tour of Congress Park and be sure to peek in the Canfield Casino Museum within the park. 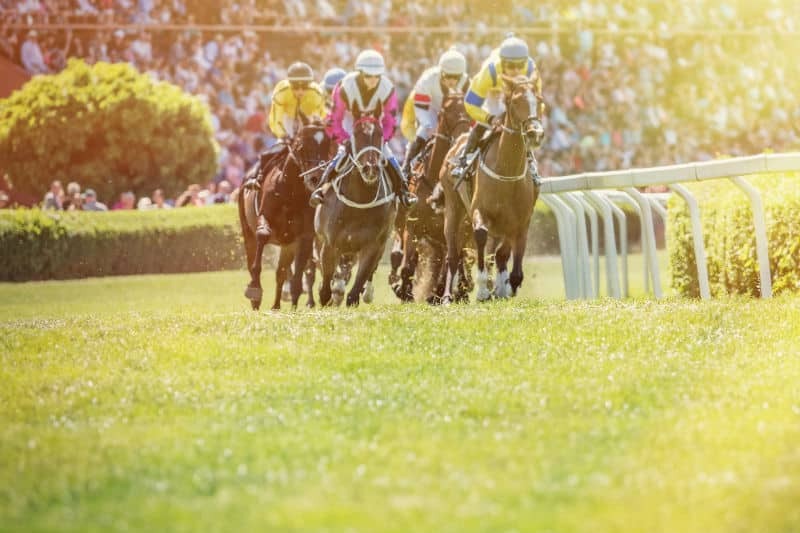 If one day wasn’t enough, spend your afternoon back at the Saratoga Race Course. Either dress up for Clubhouse admission or wear more casual attire and stake out a picnic table in the Paddock area for a couple hours. We even did a goofy video about the seating options here. Return to Saratoga Arms for a refreshing break to unwind and then grab dinner at one of the best restaurants in Saratoga Springs. We hate to see you go, but make the most of your final hours here before you check out! Enjoy your final morning in the Saratoga Arms dining room for one last delectable made-to-order breakfast. Tour the many shops along Broadway, before heading home. Make sure to visit us again next racing season!